Convert your Thermo Nanoflex source into a full-function dual-column source and increase your throughput by as much as 100%. 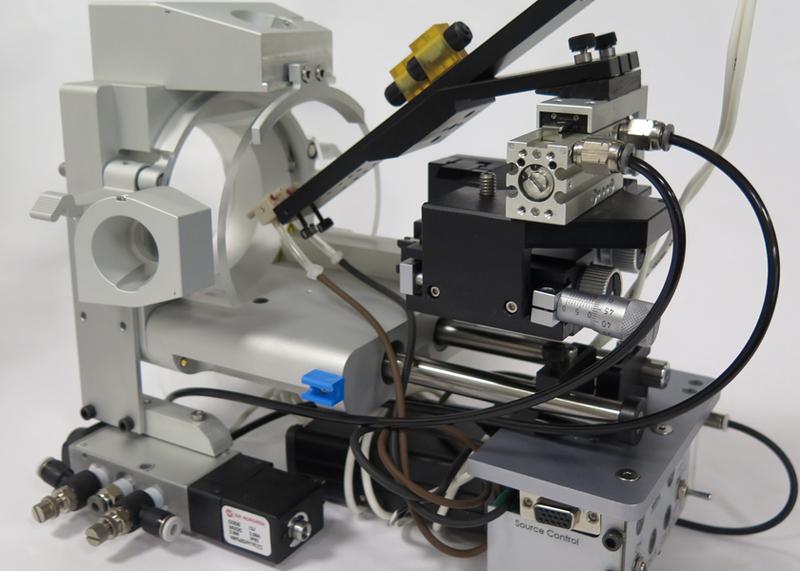 Expand the capabilities and capacities of your nanoLC-MS with minimal costs on funding, personnel and space! Contact us for more information or quote. Please include the makes of your MS and LC.